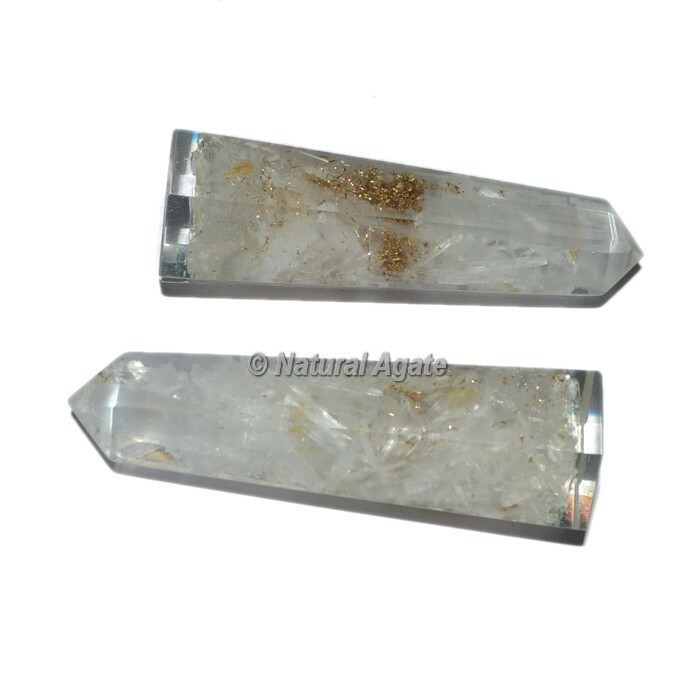 Our metaphysical store offers the huge collection of Selenite Orgone Obelisk Point online. Selenite isn't just a defensive stone that will repel the negative energies, yet it can likewise mend your body with the recuperating energies. This obselik point is connected with spiritual activity. Order online today.